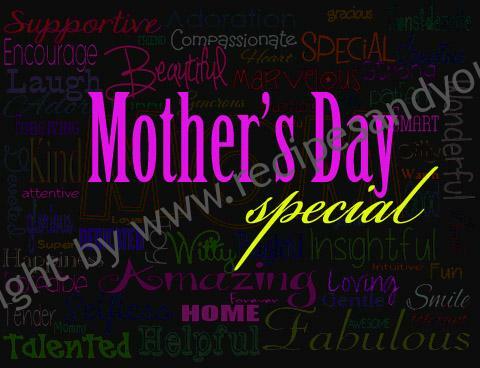 Celebrate Mothers Day ! 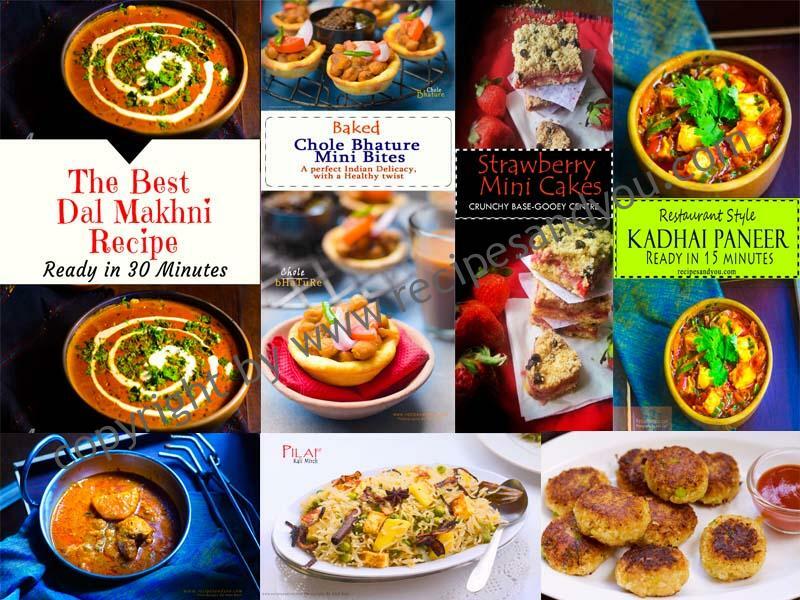 Surprise your queen by cooking up the best selection of dishes for her today.Here’s a list which is my mom’s favorite and am going to pamper her on her special day with all she likes. 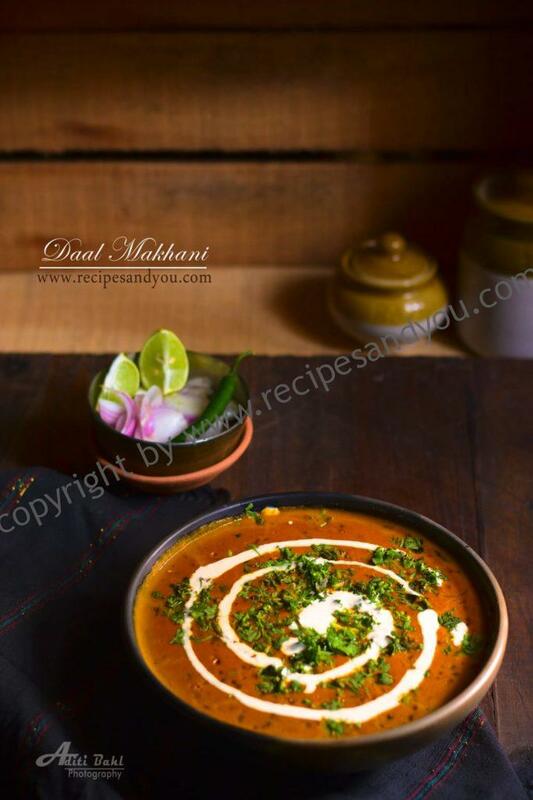 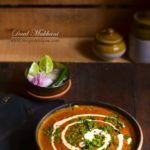 Dal Makhani – Ready in 30 minutes : A whole black gram dal/lentil cooked with a tomato tempering and garnished with cream.A very rich and creamy lentil curry. 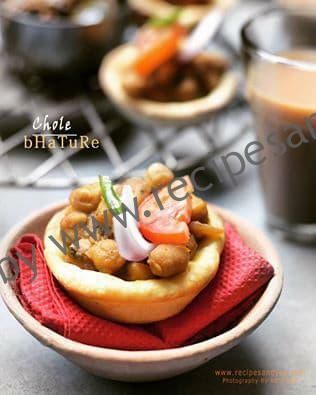 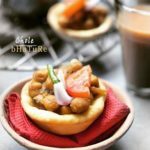 Chole Bhature Baked Bites : Chole Bhature/ Fermented Indian Fried bread served with chickpeas curry / dry sauted masala. 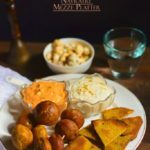 Its a delicacy no north Indian can ever say no to. 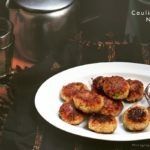 This is a healthier version,so a good news for the weight watchers to relish their favorite Dish with way lesser calories as they are not fried but Baked. 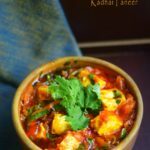 Kadhai Paneer- Restaurant style :Ever wished of recreating the same delicious ,rich and lovely Kadhai paneer from your favorite restaurant in your Kitchen.Well! 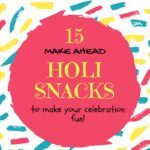 you can enjoy all those flavors on your own table. 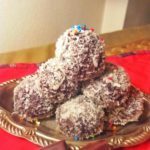 This recipe is very special and very simple to make. 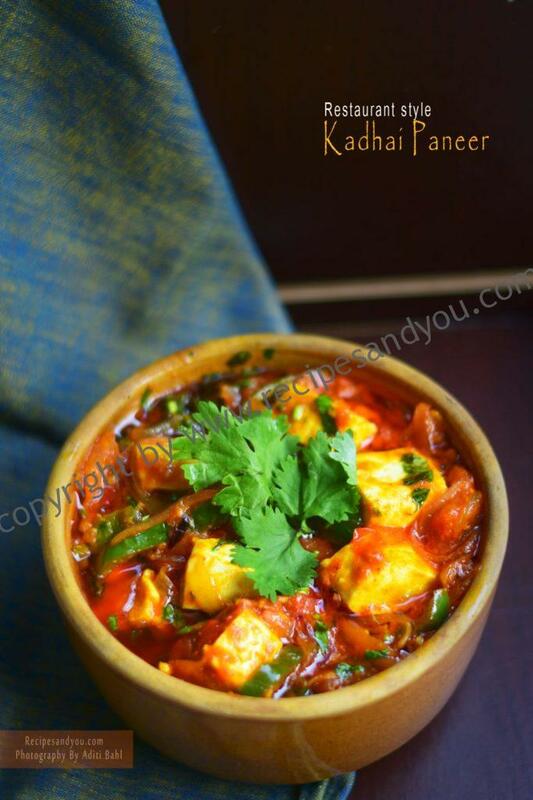 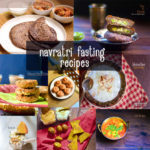 It truly replicates the flavors of kadhai paneer from one of your favorite restaurant. 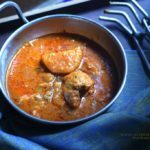 Aloo Wadiyan- Punjabi Delicacy :This is my mother’s recipe and I believe she is the only one who can do complete justice to the intense flavors this curry has. 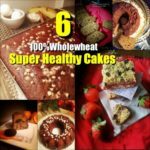 I learnt it from her, and made it not exactly but I guess 9 on 10. 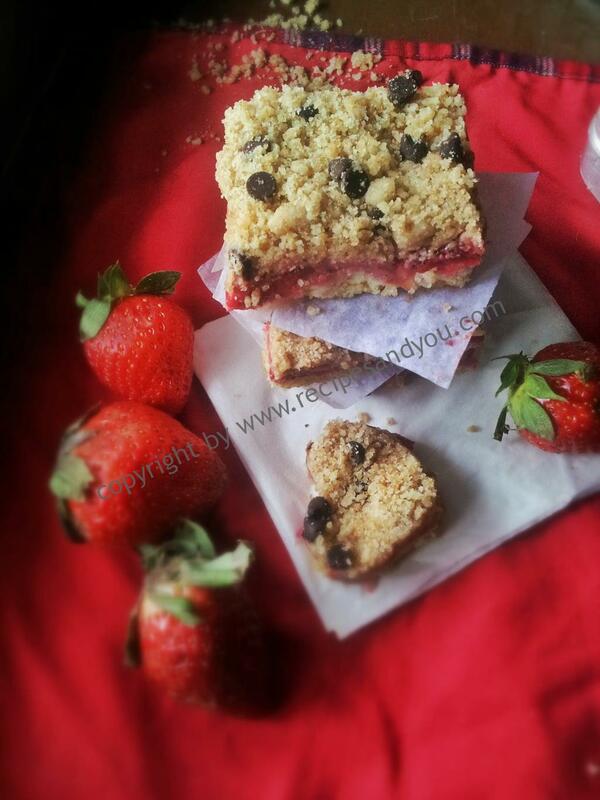 Sp, you see it had to be on my list this Mother’s Day . 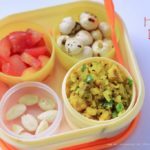 Kali Mirch Pilaf: A simple pilaf recipe. 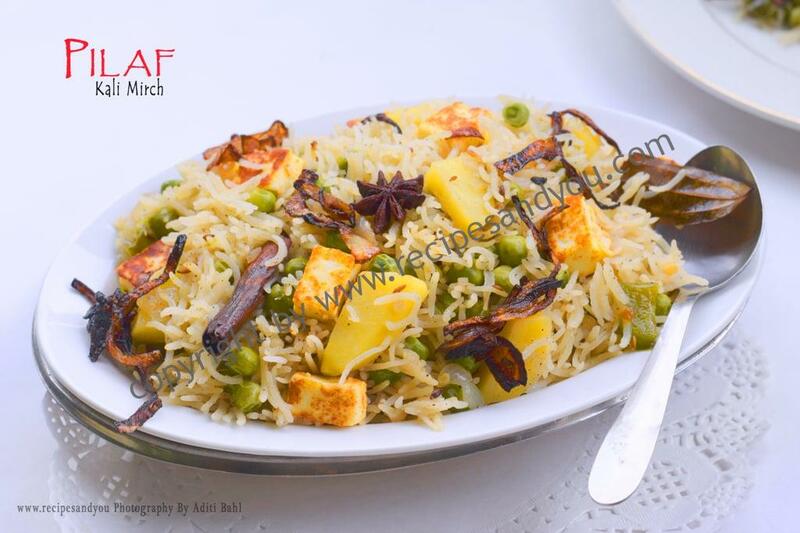 Beautiful basmati rice infused with the flavors of star anise and cinnamon. 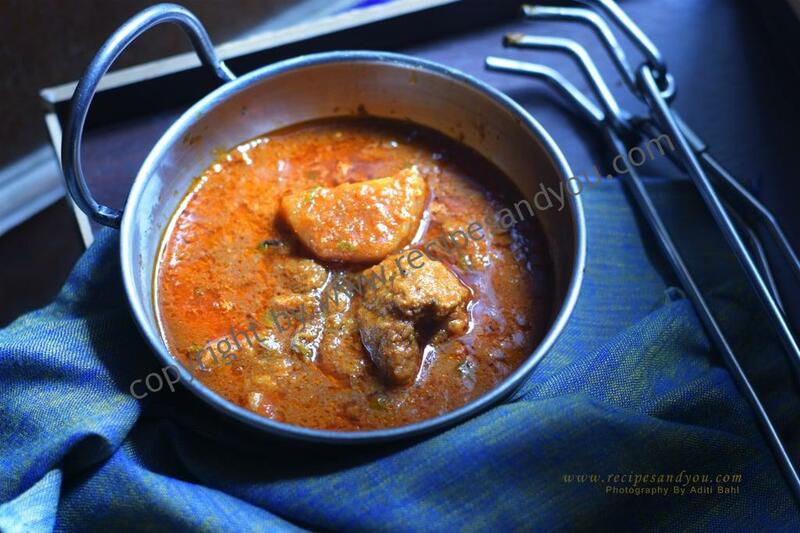 Cooked in clarified butter/ghee which makes it rich and healthy along with enhancing the flavors many folds. 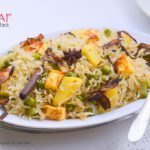 This rice is cooked with only salt and black pepper, which keeps it simple to digest and light on your stomach. 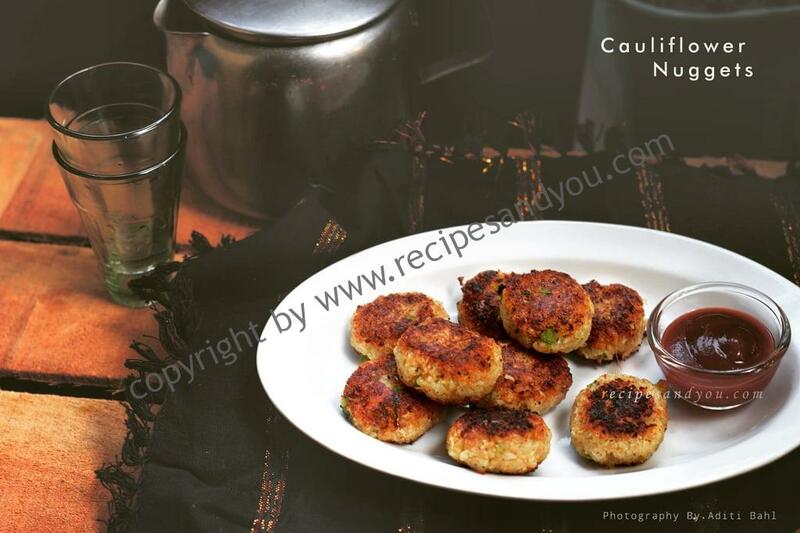 Cauliflower Nuggets : Cauliflower may sound very unconventional, but these come out just amazing. 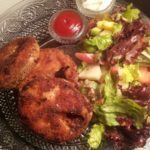 Could be even served as a party appetizer. 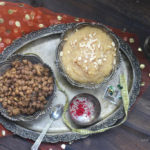 These are one of her favorite recipes so i am surely making them today. 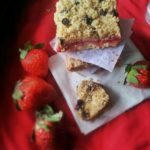 Strawberry Mini Cakes : It goes without saying that these red little sweet ,slightly tart berries are the most loved and rank among the most liked fruits in Winters.Strawberries are rooted deep in history with their wide variety of uses they were put to.This year the weather in Delhi is better and strawberries are still available,so i am surely making these today.